Floral Danielle: My latest dressing table addition: a light up mirror! 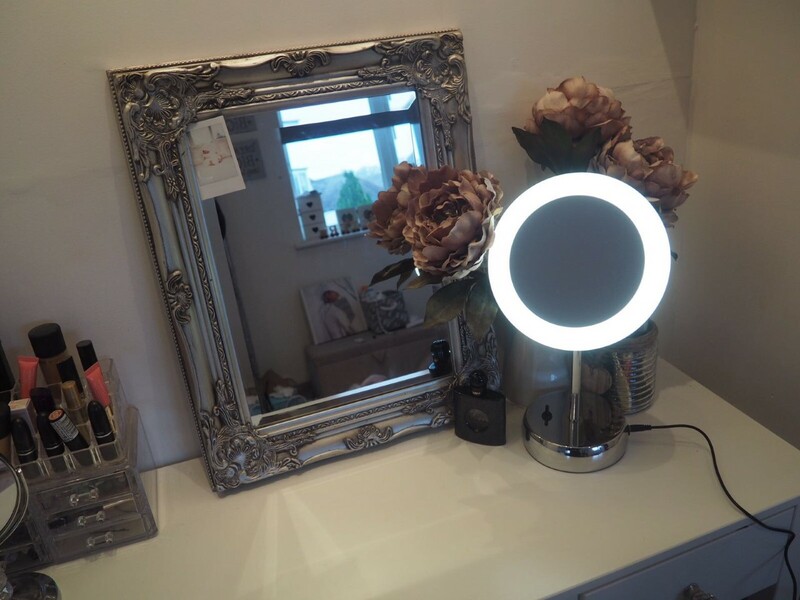 My latest dressing table addition: a light up mirror! I absolutely love getting ready in the morning at my new dressing table at my Mum's house. I usually do my make up in the bathroom mirror as the light in the bedroom is a little bit too dark with not much natural light (and no one wants the horrible foundation line on your neck eh?!) but I have a new little addition which has made doing my make up at my dressing table possible. Not only does this mirror light up my whole face and dressing table area, but even when the light is switched off, it works as a great magnifying mirror. The perfect mirror for plucking your overly bushy eyebrows and getting a good ol' look at your makeup-less face. I absolutely love the design of this mirror. It is actually supposed to be a bathroom mirror, but I 100% love the look of it on my dressing table in the bedroom. As a child, I always dreamed of having a big light up mirror like the movie stars have in their dressing rooms, and while this may not be exactly that, it's a fairly cheap and cute alternative. The quality of the mirror is great (it is really heavy and sturdy) but I also think that it looks expensive and sophisticated. With the main bedroom light off, it even makes a lovely little side lamp when you only want a little bit of light for reading etc. It has a wire that plugs into the wall so you don't need to worry about buying batteries and them running out. Do you have an illuminated mirror? I don't have an illuminated mirror myself, but I think they are fantastic to have, especially in a room such as yours that doesn't have good natural light. I quite like the one you have, it's not too big and doesn't take up too much space. It's very pretty as well. I don't have an illuminated mirror, mine is just one that is normal one side and magnetised the other which is ideal for me as I can still do my make up without my glasses. I really could do with an illuminated one as lighting is not the greatest in my room. Love this mirror and love that it's not bulky, I used to have a lighted mirror that was old style and bulky, accidentally left it by a window and it the sun rays almost started my house on fire :) haha lesson learned keep away from window. That a good idea. I should get one for my dressing table. Ps: Where did you get your big mirror? omg i've wanted one of those forever! so jealous! 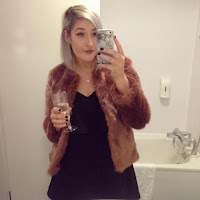 I have one of these mirrors and they're fab! 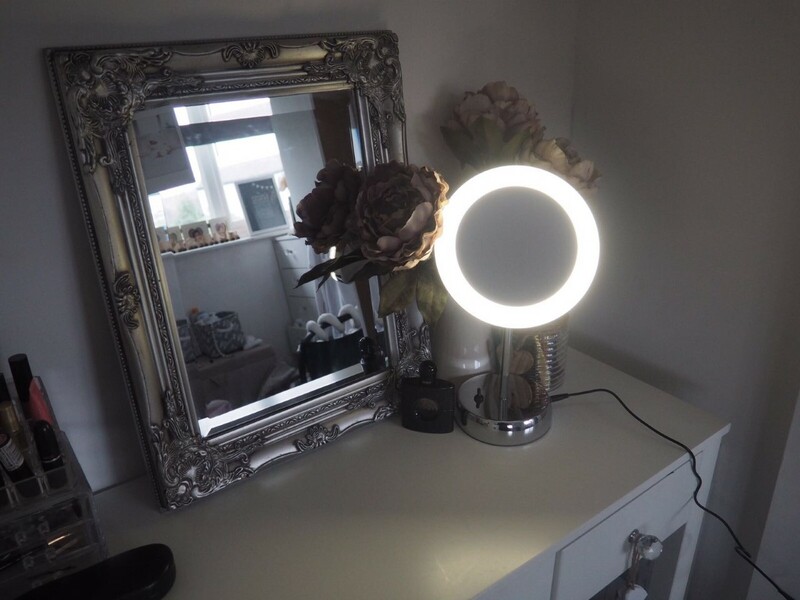 I have one of these mirrors, they are brilliant, so useful for make up and plucking eyebrows. I really need one of these, as the dressing area in my room is so dark. 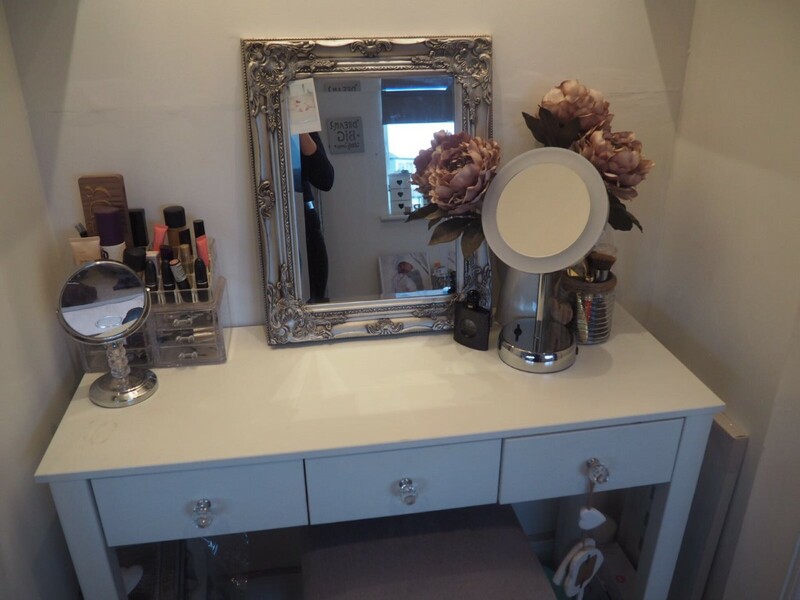 I wish I had space for a dressing table in my bedroom! I love the lighted mirrror. 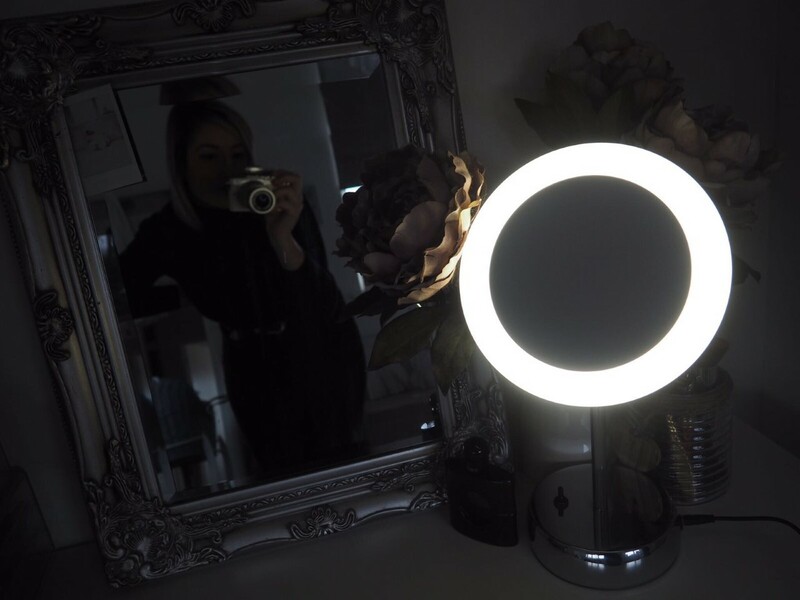 I've been wanting a light-up mirror for a long time and this one is so perfect! I love it so much! Love this i need a light mirror, funny was looking at one earlier !